A mobile-only experience allowing you to test your punching power to challenge the Iron Fist. 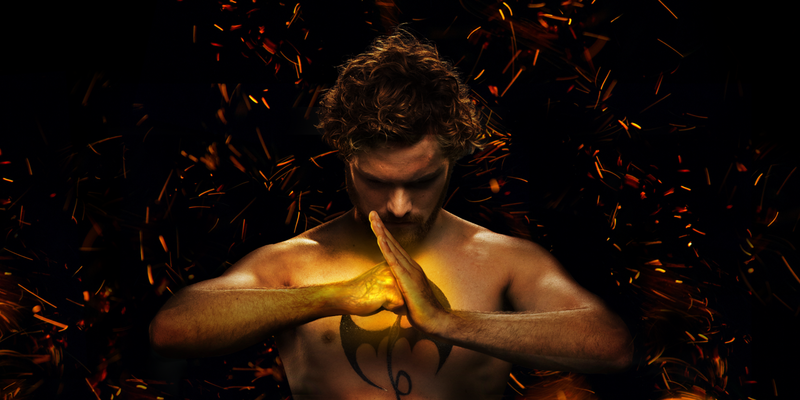 Netflix wanted to activate its online audience for the launch of the new Marvel TV show Iron Fist. In partnership with Ogilvy, we developed a short and powerful mobile-only experiment that calls back to the show by allowing users to test their punching power. This mobile site experience asks users to hold their phone in their hand and punch. The site then uses the gyroscope and accelerometer capabilities within each phone to measure the speed and acceleration of each punch. A separate leaderboard functionality logs each punch, and enables users to challenge their friends and compete with each other en route to trying to beat the Iron Fist himself. Fire particles, data visualisation and wall destruction visuals (all created in WebGL) help make the experience as engaging and as visually stunning as possible.